Joining Di Nonno is Dearbhla Walsh, the EMMY, IMMA and BAFTA Award Winning Director and Jennie Stacey, Director of Development at the multi-award-winning animation studio Brown Bag Films. 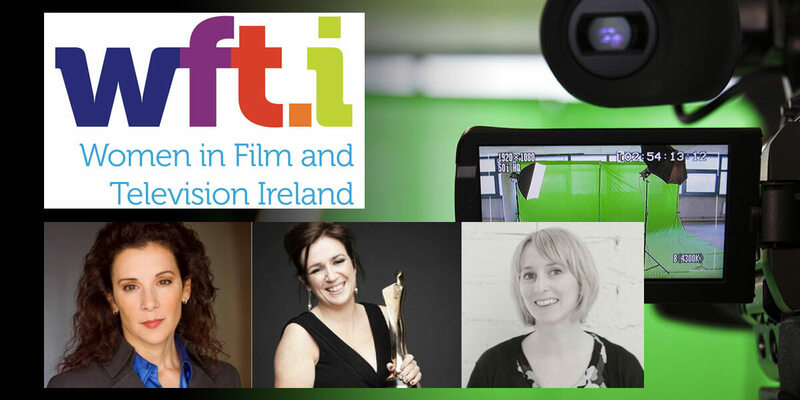 Dearbhla Walsh, director of feature films, TV and online series will speak to the different directing and storytelling approaches she takes when it comes to engaging audiences for feature length films, to those who are watching in a traditional episodic TV format, to those who want to binge watch online. Jennie Stacey will speak to Brown Bag's innovations in storytelling, featuring their award winning work on titles including Doc McStuffins, Anya, Octonauts, Noddy in Toyland and more, and also in relation to the use of technology in animation, including the rabbit-rig used for the BBC CBeebies series Peter Rabbit. The event will include presentations, panel discussions and Q&As and refreshments will be provided.